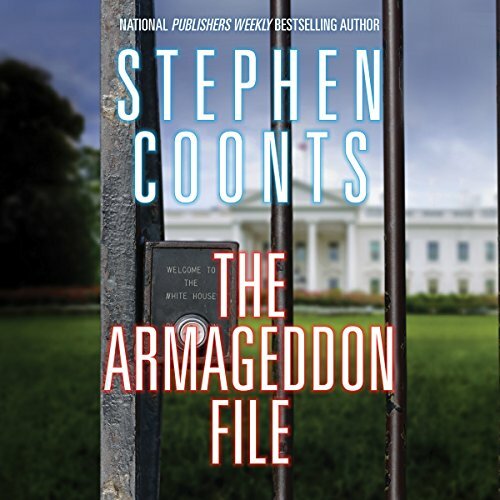 The next exciting thriller from New York Times bestselling author Stephen Coonts! Jake Grafton and Tommy Carmellini race to solve the mystery of a potentially stolen election before Americans' faith in our democracy, sovereignty, and federal government become completely undone. ©2017 Stephen Coonts (P)2017 Brilliance Publishing, Inc., all rights reserved.